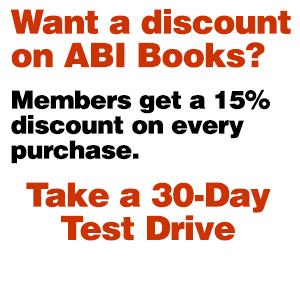 Welcome to the ABI Store! 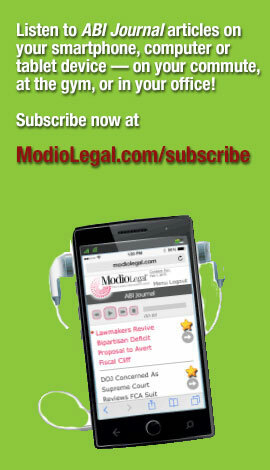 Please Login to get Member Price or click here to join ABI. 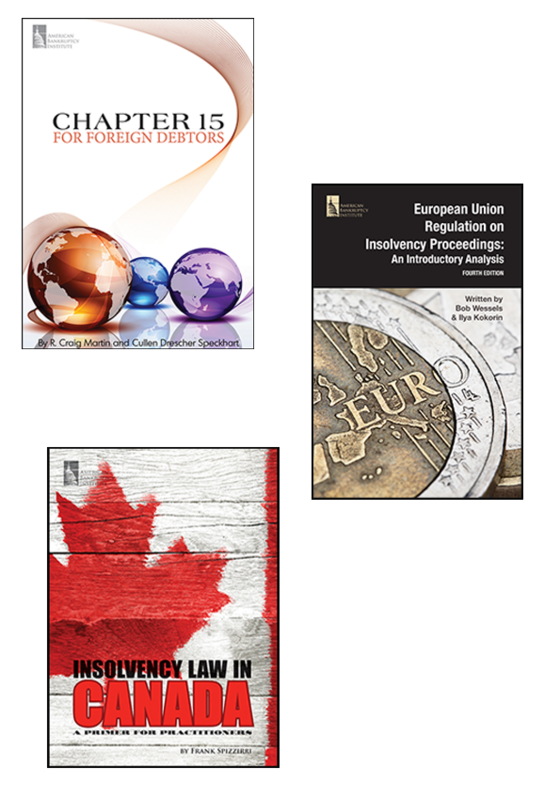 Three books covering a range of international issues: § Chapter 15 for Foreign Debtors: Covers all aspects of the UNCITRAL Model Law on Cross-Border Insolvency as well as chapter 15 of the Bankruptcy Code, and provides details about the Foreign Representative, avoidance actions, creditor protections, concurrent proceedings, comity and much more. § European Union Regulation on Insolvency Proceedings: An Introductory Analysis (Fourth Edition): Describes the framework of the European Insolvency Regulation Recast (adopted in June 2017), reviews its major rules, highlights the differences from the old EIR 2000, and makes references to the most important and recent cases of the Court of Justice of the European Union. § Insolvency Law in Canada: A Primer for Practitioners: Provides an excellent introduction to the judicial, regulatory and legislative frameworks that characterize Canada's legal system, and touches on the major bankruptcy and insolvency themes—bankruptcy, restructurings, receiverships and selected topics—that cross all types of insolvency proceedings. © 2016 American Bankruptcy Institute. All Rights Reserved.